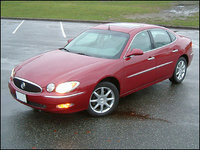 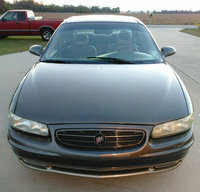 Have you driven a 2005 Buick Century? 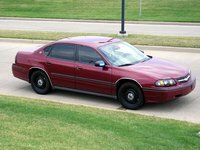 Displaying all 3 2005 Buick Century reviews. 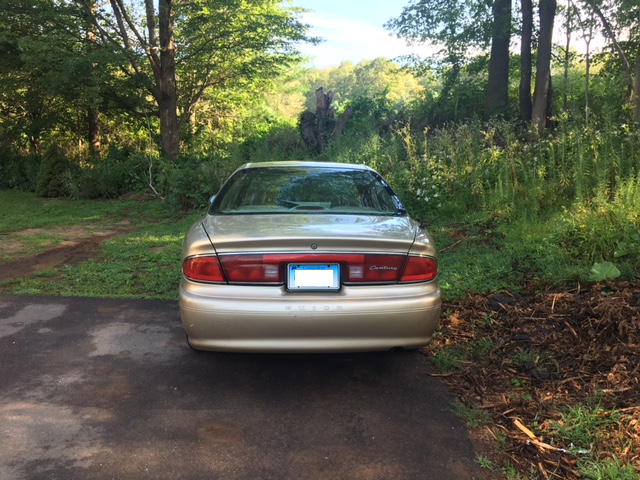 Looking for a Used Century in your area? 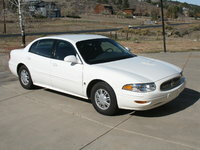 CarGurus has 398 nationwide Century listings starting at $1,995.